Thank you for your interest in working with Helen in Wonderlust! 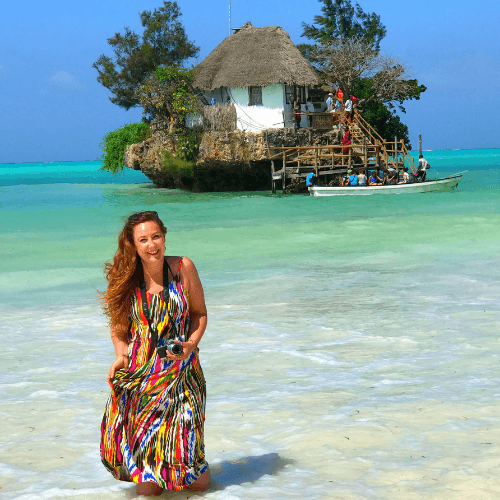 Helen in Wonderlust is one of the most influential Africa travel blogs in the world. 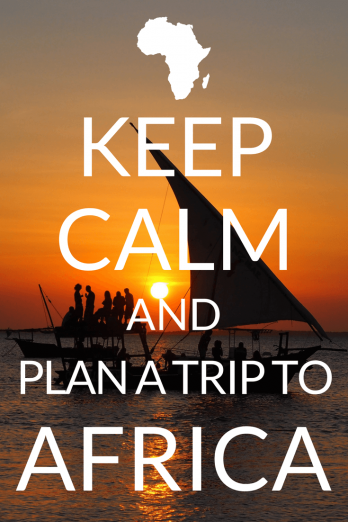 Readers are interested in Africa and adventure travel, enjoy an active lifestyle, pack a lot into their trips and want to make the most of their precious time. Why work with Helen in Wonderlust? Helen in Wonderlust offers a personal approach to marketing. 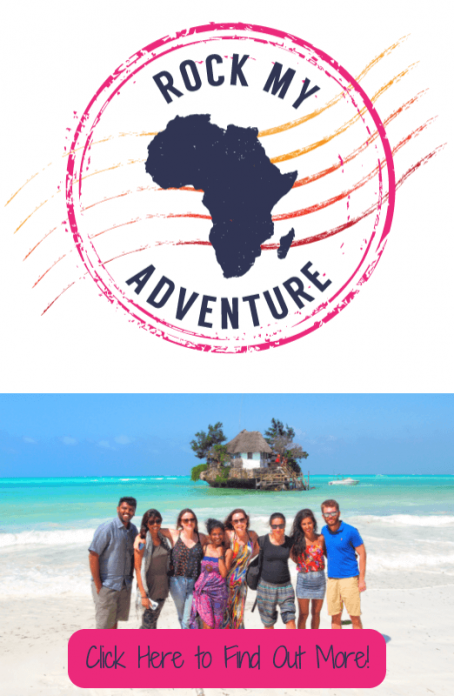 Helen is professional, fun, adventurous and looking for the best travel experiences to share with her audience. 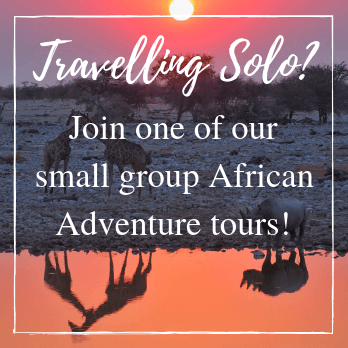 Audience: Highly engaged audience of adventure and Africa travellers from the USA, UK, Canada, Australia and elsewhere in Europe. Content: Helen will provide quality insight into a destination, activity or product via blog posts, photography and social media channels. Influence: Readers often book travel or buy products after reading Helen’s recommendations. Professionalism: Helen has over 15 years of experience in Brand/Experiential Marketing, Event and Project Management. Readers: 25% United States, 25% UK, 7% Canada, 4% Australia (39% rest of Europe). If you’re looking for someone to champion your brand to an engaged audience, Helen can tailor a campaign to suit your needs or work with you to bring an existing campaign to life and communicate your brand message. Helen only endorses brands she believes in and readers regularly book tours/activities/transport/hotels or buy products based on Helen’s recommendations. Helen is available to take part in Press Trips to any destination in the world and these will be considered on an individual basis. Helen is very happy to talk about products/services she truly believes in and recommends. Any paid or discounted mentions will include a full disclaimer to readers. Branded content, written by Helen and tailored to in house style. All advertisements will include a full disclaimer. Please don’t hesitate to get in contact if you would like to discuss one of the above options or any other ideas you might have!